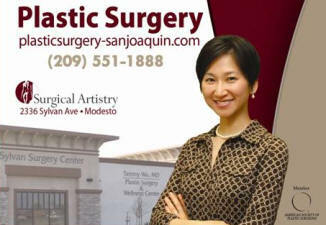 Plastic Surgery Modesto | Tammy Wu, MD Plastic Surgeon | Surgical Artistry, Inc. 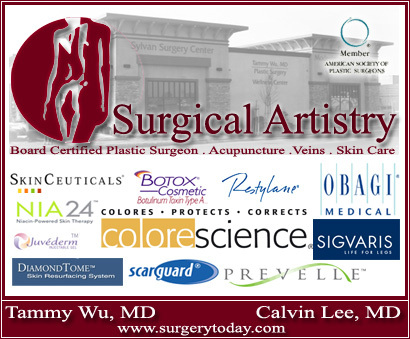 Plastic Surgery, Veins, and Acupuncture under one roof! 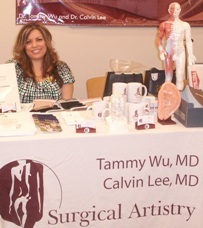 Dr. Calvin Lee chose Brown University. 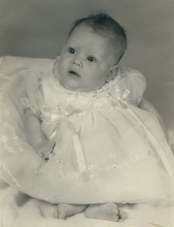 He was also simultaneously accepted to Harvard and Stanford Universities. 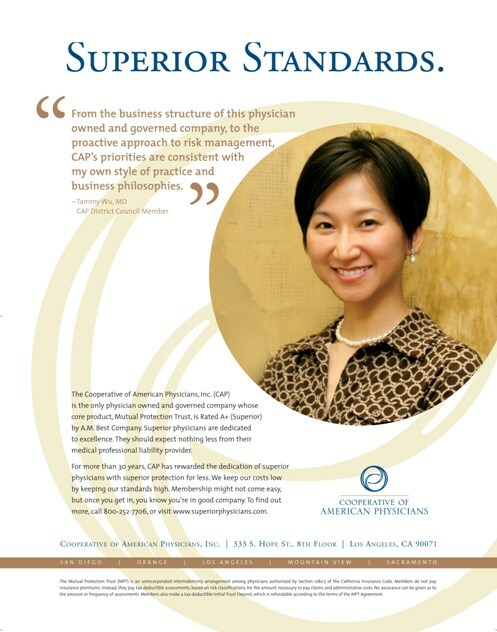 Dr. Wu featured in an CAP advertisement distributed all over California. 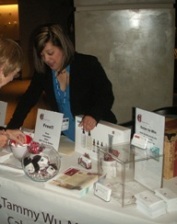 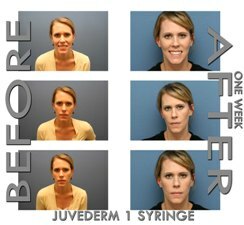 Not just to other plastic surgeons in Modesto, CA.